https://harmonypublicschools.network/hsielpaso-new/wp-content/uploads/sites/123/2017/10/HSI-El-Paso-white-letters-300px.png 0 0 cnielsen https://harmonypublicschools.network/hsielpaso-new/wp-content/uploads/sites/123/2017/10/HSI-El-Paso-white-letters-300px.png cnielsen2018-04-25 13:26:532018-04-25 13:26:53You've got Wednesday Mail! Congratulations to SeaPerch Team Orcas for your $2000 winning entry in Architecture at STEAMx 2018 designing an airport for material and human transportation to and from Mars. The STEAMx is a unique, multidimensional two-day event targeting over 1,000 high school and middle school students in our region. 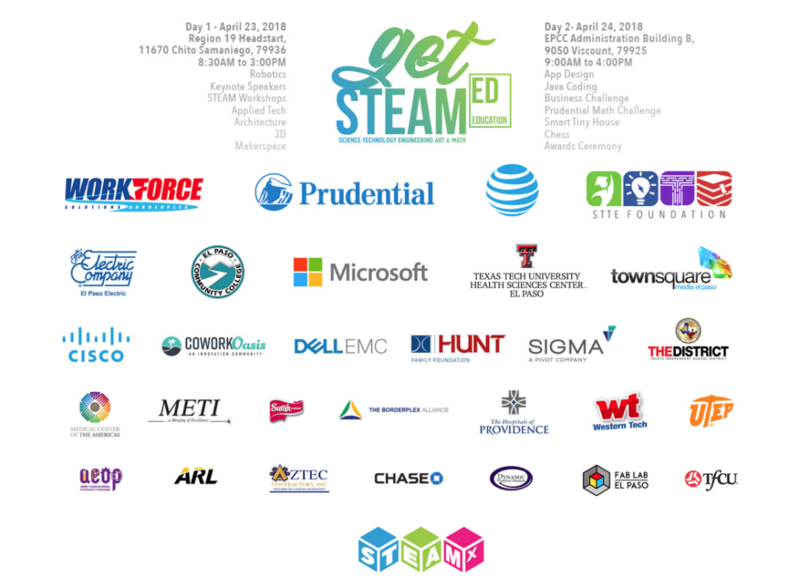 The purpose of the STEAMx is to increase their awareness of opportunities in STEAM (Science, Technology, Engineering, Arts, and Mathematics) education and careers and highlight national STEAM role models. 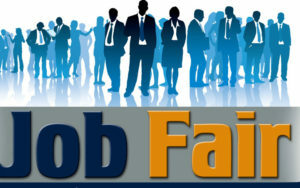 Our top priority is to advance STEAM education and career opportunities in our community and region. 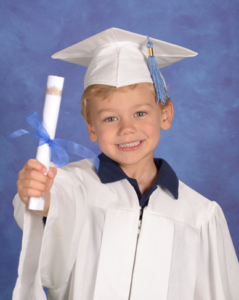 https://harmonypublicschools.network/hsielpaso-new/wp-content/uploads/sites/123/2017/10/HSI-El-Paso-white-letters-300px.png 0 0 cnielsen https://harmonypublicschools.network/hsielpaso-new/wp-content/uploads/sites/123/2017/10/HSI-El-Paso-white-letters-300px.png cnielsen2018-04-18 13:58:002018-04-18 13:58:00You've got Wednesday Mail! 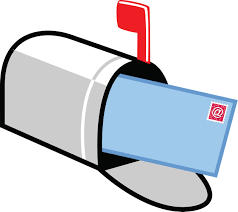 We need your assistance in reaching our goal. Harmony School of Innovation has advanced two high school teams to the International SeaPerch challenge in June in Dartmouth, MA. This competition is only open to teams that have earned a space to advance by winning at a properly registered Qualifying Competition. You may ask: What is SeaPerch? 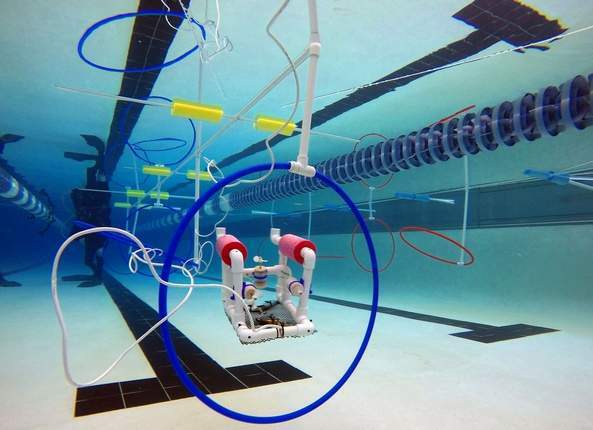 SeaPerch is an innovative underwater robotics program that equips teachers and students with the resources they need to build an underwater Remotely Operated Vehicle (ROV). Students build the ROV from a kit, easily accessible parts, following a curriculum that teaches basic engineering and science concepts with a marine engineering theme. The SeaPerch Program provides students with the opportunity to learn about robotics, engineering, science, and mathematics (STEM) while building an underwater ROV as part of a science and engineering technology curriculum. Throughout the project, students will learn engineering concepts, problem solving, teamwork, and technical applications. If you could support our GoFundMe by making a donation and then sharing it with your network, we would greatly appreciate it. Any donation helps us get closer to our goal! We thank you kindly for your support! https://harmonypublicschools.network/hsielpaso-new/wp-content/uploads/sites/123/2017/10/HSI-El-Paso-white-letters-300px.png 0 0 cnielsen https://harmonypublicschools.network/hsielpaso-new/wp-content/uploads/sites/123/2017/10/HSI-El-Paso-white-letters-300px.png cnielsen2018-04-11 13:49:142018-04-12 14:15:08You've got Wednesday Mail! 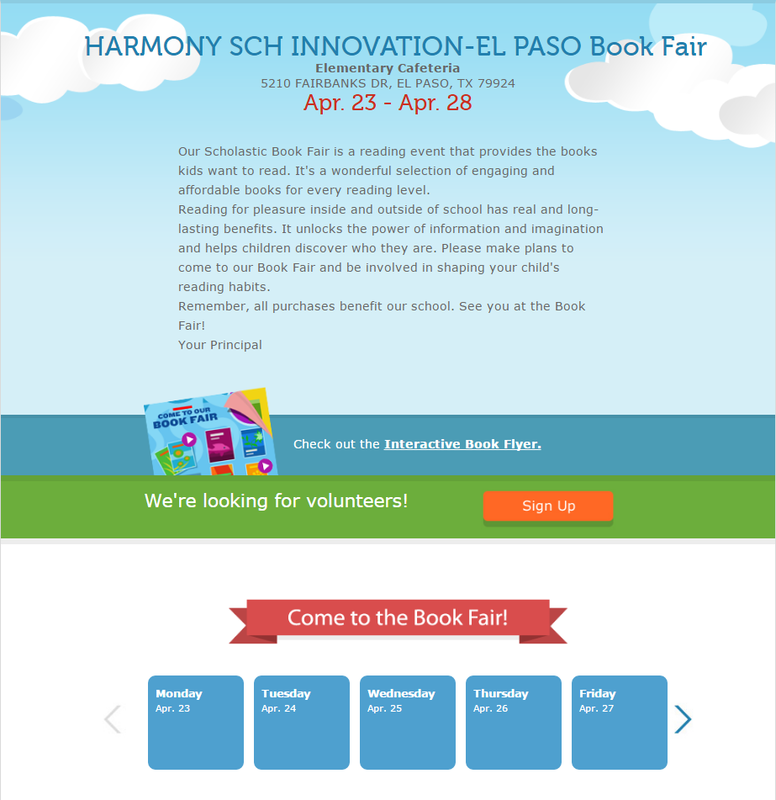 https://harmonypublicschools.network/hsielpaso-new/wp-content/uploads/sites/123/2017/10/HSI-El-Paso-white-letters-300px.png 0 0 cnielsen https://harmonypublicschools.network/hsielpaso-new/wp-content/uploads/sites/123/2017/10/HSI-El-Paso-white-letters-300px.png cnielsen2018-04-04 14:54:302018-04-12 14:15:40You've got Wednesday Mail!